Next are the two doctors who saved my life in 1966 when I was in a coma at Fairview General Hospital in Cleveland. If you want some background on my strange medical history, check out this posting I wrote a year ago under the bland title of More Personal History. My family doctor just happened to be an endocrinologist: Michael J. Eymontt MD. In those days, there were no MRIs or CAT Scans. 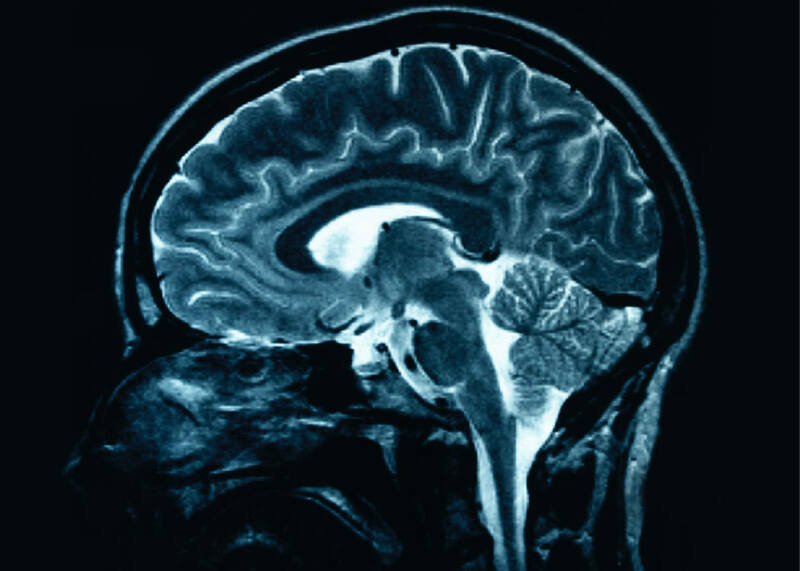 All that doctors had to detect a brain tumor was the very imperfect X-Ray. Fortunately, Eymontt guessed I had a pituitary tumor. Nowadays, a pituitary tumor, or chromophobe adenoma, is no big thing. They operate through the nostrils or the roof of the mouth. 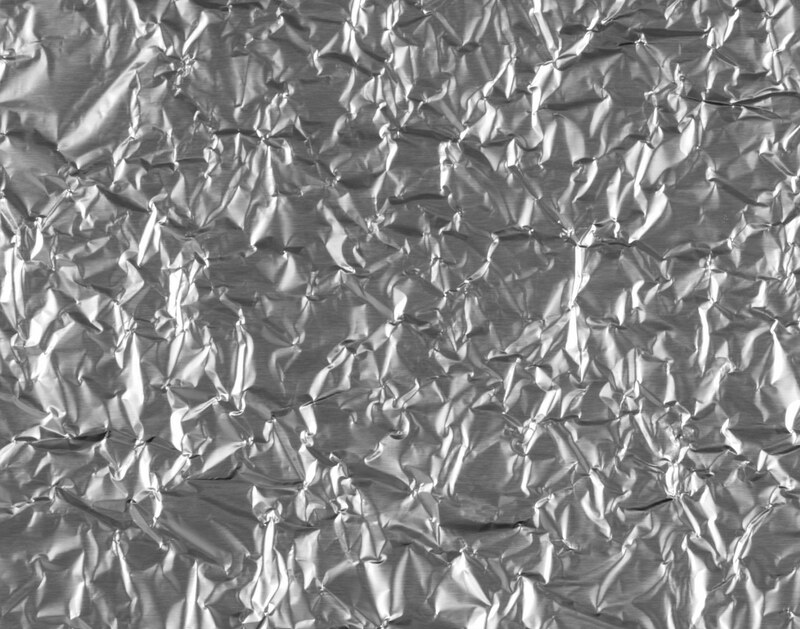 Back then, they had to disconnect part of my brain tissue and go in from the top. The pituitary gland is located directly in the center of the head. The chances that I would wind up dead or paralyzed or at least blind were overwhelming. That’s where my neurosurgeon, William M. Hegarty MD came in. On that September morning in 1966, he had a very good day. And I had a very good day. He went in where angels feared to tread and sucked out the tumor (which was benign, like almost all pituitary tumors). When I came to and asked him how big it was, he smiled and said about as big as a grapefruit. I know that Fathers Hageman and Healy have passed on, as has Dr. Eymontt. But I wonder if Hegarty is still alive. I would like to thank him for letting me have an interesting life. I keep searching on Google…. In our current mode of excessively violent policing, the word “thug” has come to mean a reprehensible person, usually black. Rather than adding my own two cents to the problems of Ferguson and Baltimore, I thought I’d shed some light as to how the word came into the English language from its remote origins in India. Thuggee was the practice of waylaying travelers by usually family-related gangs, taking them to remote places known to them, and strangle them as in the above illustration. As early as 1356, Ẓiyā-ud-Dīn Baranī mentioned them in his History of Fīrūz Shāh. Under the rule of the East India Company, these gangs were targeted by the British forces for eradication. The Thugs would join travelers and gain their confidence. This would allow them to then surprise and strangle their victims by pulling a handkerchief or noose tight around their necks. They would then rob their victims of valuables and bury their bodies. This led them to also be called Phansigar (English: using a noose), a term more commonly used in southern India. The term Thuggee is derived from the Hindi word ठग, or ṭhag, which means “deceiver”. Related words are the verb thugna, “to deceive”, from Sanskrit स्थग sthaga, “cunning, sly, fraudulent“, from स्थगति sthagati “he conceals”.This term for a particular kind of murder and robbery of travellers is popular in South Asia and particularly in India. Now that you know about all about Thuggee, you might want to refrain from using the word “thug” to describe a lower class person of race who is acting in an uppity way against your white values. A related term is dacoity, which is yet another term for describing the same sort of thing. 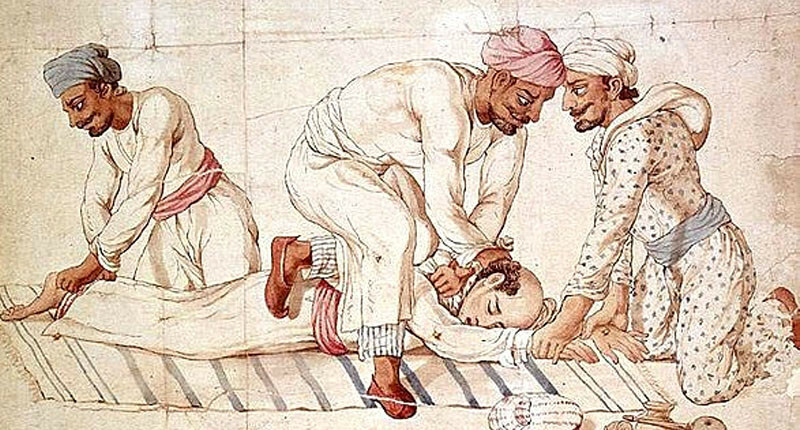 The East India Company ultimately enacted the Thuggee and Dacoity Suppression Acts between 1836 and 1848 which made a dent in this kind of organized criminal activity. You might also want to read this article which appeared in Newsweek for additional background. Now that tax season is over, and I am slowly coming back to normal after my broken shoulder ordeal, I am beginning to notice some of the more beautiful aspects of spring in Southern California. For me, spring in L.A. means jacaranda trees in bloom with their purple flowers. But I have written about jacarandas before—and noted that they originated in Argentina or Bolivia. What I want to talk about today is the variously called white jasmine, pink jasmine, or—to be scientific about it, Jasminum polyanthum. Everywhere I go, there seems to be sturdy jasmine bushes with their aromatic blossoms, which last into the beginning of summer, as do the jacaranda blossoms by the way. I love to pinch a few jasmine blossoms off the bush, rub them in my hands, and bring the sweet-smelling mixture to my nose. In my experience, only lilacs have a stronger and sweeter scent. I don’t have to go far: There is a sturdy bush right at the foot of the stairs to my second-floor apartment. 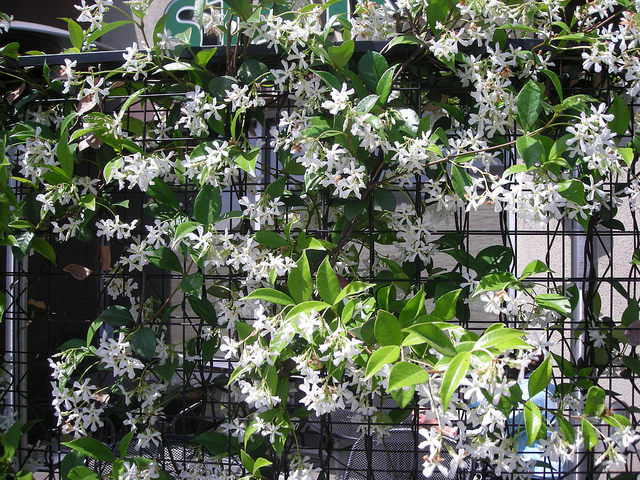 Like the jacaranda, the white jasmine is an invasive plant, but a welcome one. According to Wikipedia, it originated in the area around China and Myanmar. It’s been a while since I revisited my past. This time, I’m going back into the period before my birth. The above picture was taken at some point in the 1930s and shows the Paris twins, Elek (Alex) and Emil, and their sister Margit. Can I tell which one of the men is my father? Probably, it is the one on the right, because my father Elek was always better tanned and more athletic but not so well dressed as Emil. Even later in life, I sometimes had to wait for them to start talking before I recognized them, because they had very distinctive voices. Elek and Emil could never live far apart from each other. When Emil bought a condominium in Hollywood, Florida, my Dad followed—in the same Carriage Hills condo complex. My father died in October 1985; and Emil died a few months later, of pretty much the same combination of diabetes and heart failure. At my Dad’s funeral, Emil was visibly shaken, as if his world had been taken away from him. All their lives, the two twins competed through their children. 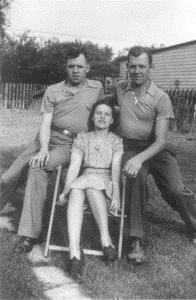 Dad had the two sons, my brother Dan and myself; Uncle Emil had a son and daughter, Emil Jr. and Peggy. At times, the competition got bitter, especially when my cousins faltered in school and in their personal lives. Dan and I, however, always liked our cousins and regretted any bad blood between the brothers. They were just that way. Margit was a different case: She never married. I don’t even know whether she dated very much or even wanted to marry eventually. Some years after this photo was taken, she opened May’s Bridal Shop in Garfield Heights, Ohio, and lived on the premises spending her time sewing bridal gowns. My job when visiting there was to pick up fallen pins with a magnet. I would also look with admiration at all her old calendars with Currier & Ives illustrations. I don’t remember when Margit (whom we called Nana) closed the shop and retired to Florence, South Carolina, but I think it was in the early 1970s. She didn’t last very long because, shortly after I returned from Hungary in 1977, I got a call that Margit had died suddenly. The timing was unfortunate, as my parents were still in Hungary visiting. So I notified my brother Dan and the two of us attended the funeral—after sending a telegram to Dad in Hungary. He was very broken-up that he couldn’t make the funeral in time, but was grateful that Dan and I went. Whatever the competitiveness between the frequently warring twins, I always felt that my Uncle, my cousins, and my Aunt loved us for what we were. Although Margit was closer to her brother Emil than to Elek, that never impacted on the next generation. I did feel, however, that my Dad had never said certain unkind things about my cousins that I wish he hadn’t. Cousin Emil Junior was always good-hearted and frequently protected me from neighborhood bullies when I was a little shrimp of a kid; and Cousin Peggy was, I always thought, incredibly cute. A life is always strange when one looks at it all of a piece. I cannot help but feel that I have grossly oversimplified the complex web of interrelationships that existed among us. The important thing is that I accepted the few bad things because they were more than made up for with kindness and love. Elek, Emil, and Margit now exist inside of me; and all the conflicts have been resolved. There’s always a lot of good stuff that will make you the star of any party you choose to attend (except, perhaps, the Republican Party, which is illiterate). I am continuing to undergo a period of interest in the Anglo-Saxons. It started with some old poetry, and now I am reading the latest in Bernard Cornwell’s excellent series various called Warrior Chronicles and Saxon Tales. Set in the Tenth Century, we see the half-pagan, half-Christian Uhtred of Bebbanburg and his son of the same name battling internal enemies in the Mercian kingdom as well as Viking raiders. 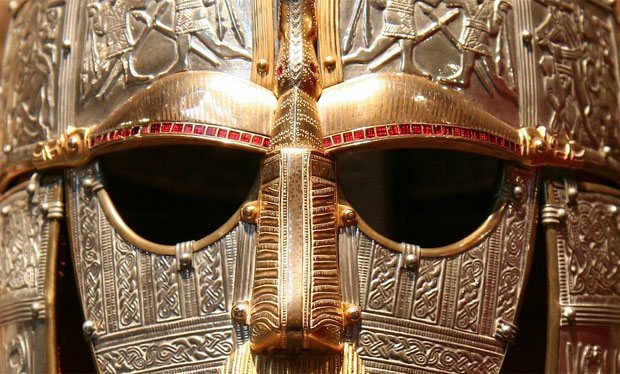 Warfare among the Anglo-Saxons was a bloody affair. The warriors on each side linked their shields together and proceeded to hack above and below them with swords and axes to bring down their foe. In The Empty Throne, we find the senior Uhtred laid up with battle scars, but pretending to be hurt more than he is. There is a way of battle. In the end the shield walls must meet and the slaughter will begin and one side will prevail and the other will be beaten down in a welter of butchery, but before the blades clash and before the shields crash, men must summon the nerve to make the charge. The two sides stare at each other, they taunt and insult each other. The young fools of each army will prance ahead of the wall and challenge their enemy to single combat, they will boast of the widows they plan to make and of the orphans who will weep for their fathers’ deaths. And the young fools fight and half of them will die, and the other half strut their bloody victory, but there is still no true victory because the shield walls have not met. And still the waiting goes on. Some men vomit with fear, others sing, some pray, but then at last one side will advance. It is usually a slow advance. Men crouch behind their shields, knowing that spears, axes and arrows will greet them before the shields slam together, and only when they are close, really close, does the attacker charge. Then there is a great bellow of noise, a roar of anger and fear, and the shields meet like thunder and the big blades fall and the swords stab and the shrieks fill the sky as the two shield walls fight to the death. That is the way of battle. After years of reading Cornwell’s Richard Sharpe novels of the Napoleonic Wars, which I devoured with great pleasure, I find the Warrior Chronicles to be at least as good. It looks like some sort of ghastly aviation accident, doesn’t it? But no, what you are seeing above [actually below, in this posting] is a grounded aircraft in San Carlos de Bariloche covered in volcanic ash from the eruption of the Puyehue-Cordon Caulle volcanic complex in neighboring Chile. 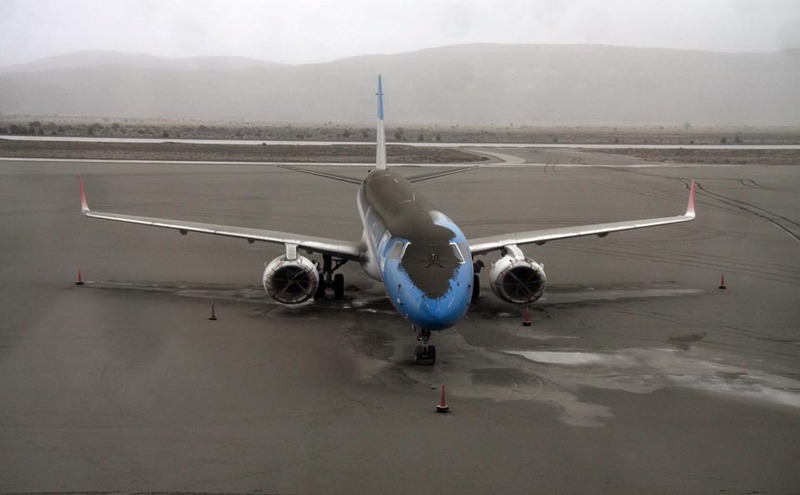 Not only was the airport at Bariloche closed for lack of visibility, but the ash drifted eastward over the South Atlantic by Trelew and Puerto Madryn. I have just named three of my main destinations for our upcoming trip to Argentina five months from now. No doubt the eruptions will cease soon, if they have not already done so. One thing we can expect is that there will be a lot more blowing dust and ash given the prevailing winds in Patagonia and the huge amount of ash generated by the eruption. Our plan is to go to Bariloche via one of the few remaining long-haul passenger railways in Argentina, the Tren Patagonico connecting Viedma with Bariloche. Viedma is five hours north of Puerto Madryn by bus, so we’ll have the opportunity of seeing more of the Atlantic coast between the two cities. Well, the eruptions from Cordon Caulle kept going until several states along the Eastern Andes were declared a disaster zone. So we skipped Bariloche and went to El Calafate instead, which did not disappoint. 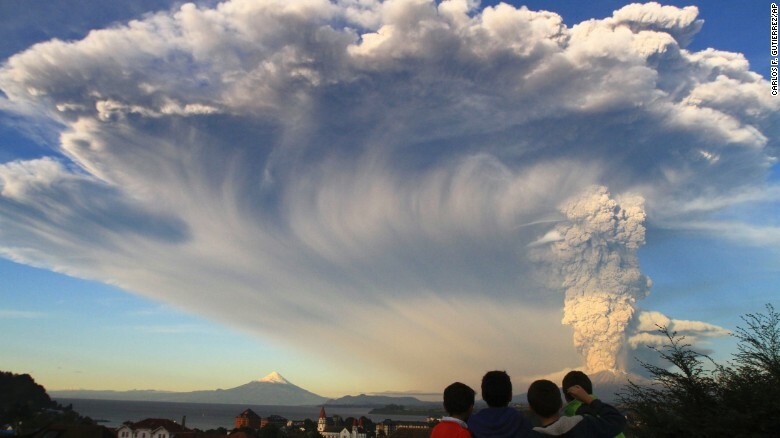 Now the Chileans are doing it again to me, with Calbuco in eruption. And, of course, I am planning once again to visit Bariloche in November. I can only hope that this particular event does not last as long as the one four years ago. So far, the only area in Argentina that has been affected is around Neuquén, several hours to the north of where I’ll be. I just noticed that the ash has already made its way to Buenos Aires, closing all international flights from Ezeiza airport. The Buenos Aires Herald has included a great video shot by a Chilean tourist at the moment Calbuco blew its top. You can find it by clicking here.